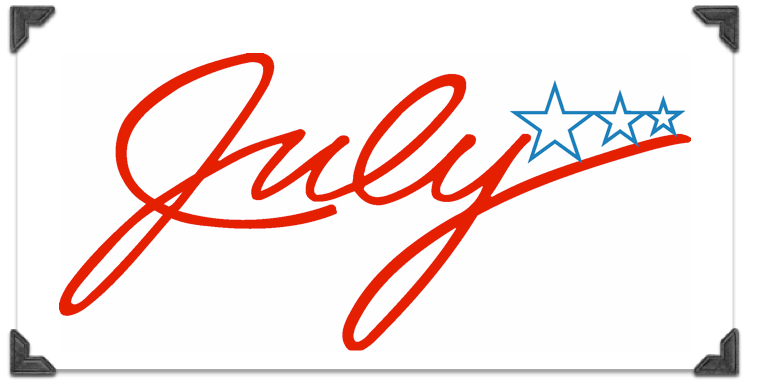 Thursday, July 18th is our next meeting and we will be starting promptly at 7pm. If you did not attend last month’s meeting, you should visit the By Laws page, which can be found under the Membership tab. There you can review the new by laws. In every organization rules are needed and we would like your input concerning the by laws. Please review them prior to the September meeting (September 19th) at that time, they will be further discussed and finalized. 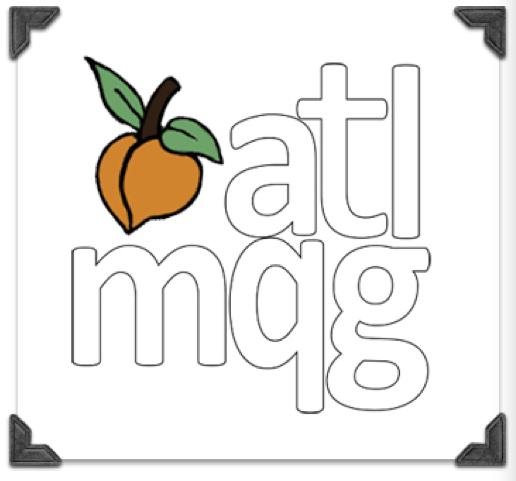 Below you will find information concerning the August Swap, the Atlanta Modern Quilt Guild Challenge, Blend Fabric Christmas Challenge, Art Spark Quilt Challenge, Quilty Happening Around Town and more information concerning our “Mothership” The Modern Quilt Guild. 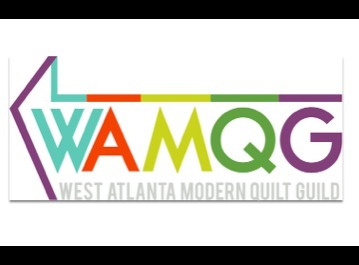 If you have any events you would like to include in the next newsletter, please forward that information to wamquiltguild@yahoo.com. As always, feel free to contact me if you have any questions. We have made it past the middle of the year and we are still going strong my quilty friends. We are up to 30 members in our still shiny & new Modern Quilt guild. With that said, I am looking forward to our next meeting and hope you join in on the activities. Your Favorite Notion: If you have not shared your favorite notion, bring that helpful notion to guild this month and share your knowledge on the usefulness of it! Stitched Name Tag: Don’t forget to create a name tag as we are still getting to “know” each other! Name tag must be stitched up! Show & Tell: Bring your latest project and share with us your inspirations. Be prepared for pictures and questions! Bring your pillow rolled up tied with a ribbon or string. The maximum size pillow we are accepting is 20 inch. It can be smaller but no bigger then 20 inches. No forms are need just the pillow cover. We will be given 10 inch squares of this fabric line in August. Only this fabric can be used in your project. The type of solids you can use will be clarified once you get your fabric. If you need additional fabric, you will have to purchase it. Currently this fabric can be found online at Fat Quarter Shop or Fabricworm.com. Josephine Kimberling is the designer of this fabric. Here is a blog post where she talks about the fabric line. The project will be due at the October 17th meeting. You will be able to keep the finished product. You can make whatever you like out of fabric. 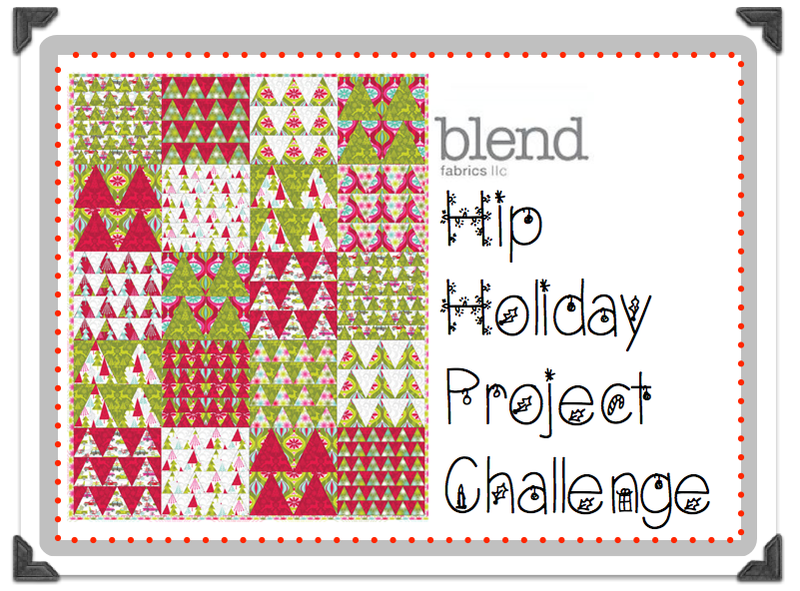 Your project will be photographed and used on the Blend Fabrics website. Any photos used will be properly credited. The coordinators of this event is Allegory Lanham and Darcy Childress if you have any questions please see them at the July meeting. 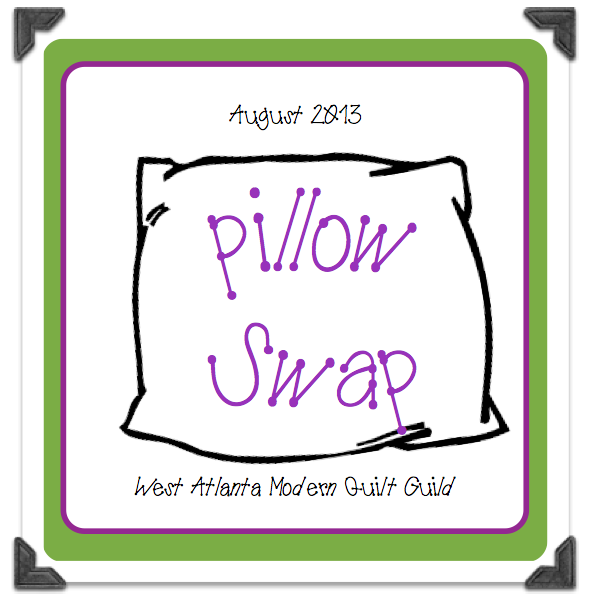 The Atlanta Modern Quilt Guild has invited us to participate in their challenge called the Quilt Block Throw Down. In this challenge, you will create a new modern block (any size block will be allowed) inspired by a classic block. The classic block for your inspiration will be provided. You will have a month to create and turn in your block. Then it will be voted on each week for four weeks in the spirit of the college basketball Sweet Sixteen until the blocks are voted down to a single victor. The winner will receive a prize pack. The inspiration block will be announded at the beginning of August and blocks will be due at the beginning of September. Voting will take place online through out September. This is a very exciting opportunity for us to participate with our “Sister Guild.” If you are interested in particiating there will be a sign up sheet at the next meeting. The Northwest Ohio Modern Quilt Guild has challenged us to participate in the Art Spark Quilt Challenge. The Challenge: Visit your local art museum and find a piece of art that inspires you. Any piece! A sculpture, a piece of glass, an oil painting, anything! Classic, baroque, modern, contemporary- your choice! Grab a picture of your inspiration. Please not museum, artist, medium and title of piece. Prizes: Winners will be picked randomly from the Flickr pools. Enter as many pictures as you would like but only picture/quilt per person is eligible to win. Prized will be provided by sponsors. -By July 1st, 11:59 PM EST upload a photo to the Flickr Art Spark WIP group This is not mandatory. -By August 1st, 11:59 PM EST upload a photo to the Flickr Art Spark Finished Projects group. If you decide to go, don’t forget the coupons you received at Shop Hop! As of yet, our guild has not officially joined the Modern Quilt Guild. We have until December of 2014 to officially join the MQG. They are at this time accepting individual membership. if you decided to go this route, when we officially join the MQG you membership will be transferred. Until then, our guild will have the benefit of being listed as a local modern quilt guild.